Consumer products are not always as safe, effective or durable as they may seem or as the public expects. When manufacturers cut corners or prioritize their own profits over public safety, accidents can happen, and people can be get seriously hurt. In the worst cases, defective or dangerous products can end up causing life-threatening injuries. At Murphy & Associates, PLC, our Louisville products liability lawyers are committed to protecting consumers’ rights and helping them pursue justice when manufacturers’ negligence has contributed to their injuries. Skilled at going up against large companies and corporate lawyers, our attorneys have the skills, dedication and insight necessary to help injured people maximize their financial recoveries after they have been harmed by faulty, toxic and/or dangerous products. There are strict deadlines for filing products liability cases in Kentucky, and the sooner you act, the more evidence there may be to support your claim. Let’s discuss your options for recovery. If you have been harmed by any faulty or dangerous product, contact the trusted Louisville personal injury attorneys at Murphy & Associates, PLC to find out more about your options for compensation and justice. 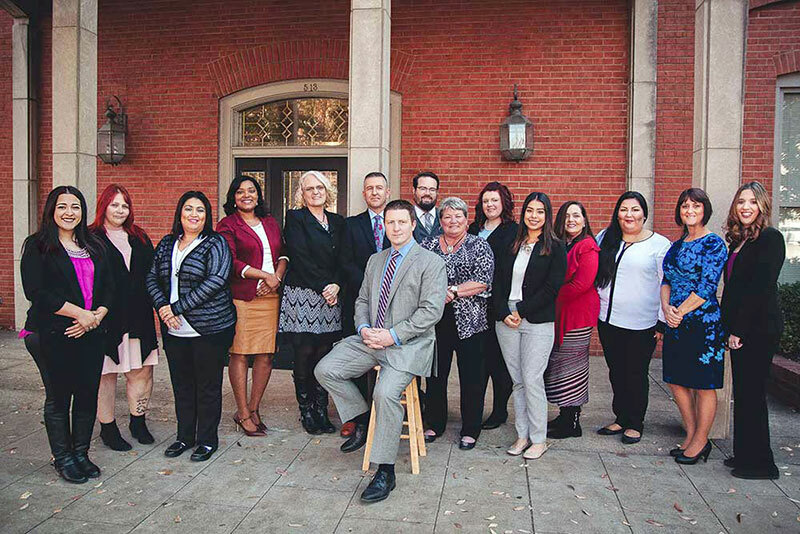 Our team of experienced Louisville lawyers is dedicated to helping injured people succeed in their financial recovery so they can reclaim their lives and focus on their future. Call us at (502) 473-6464 or email us using the contact form to receive professional advice from one of our attorneys and find out more about how we can help you.